For starters, Bet365 is a great bookmaker to use for your arbitrage trading journey. This post will cover the user interface, the sports on offer, markets and how to avoid having your accounts limited. Bet365 is one of the largest gambling sties in the world. It is a privately owned company so financial information is scarce. The company is unique in the sense that they are based in England, UK whereas most other bookmakers have moved offshore for tax purposes. With a plethora of sports and events to bet on, the amount of arbitrage opportunities are plentiful. In terms of bookmakers they have got to offer the greatest range of both sports, events and betting lines. Bet365 also offer great sign up bonuses for Australian customers. Have a read of our bonus scalping lesson for more information about making the most of it. On average you can convert roughly 75% of the offered bonus into real cash. 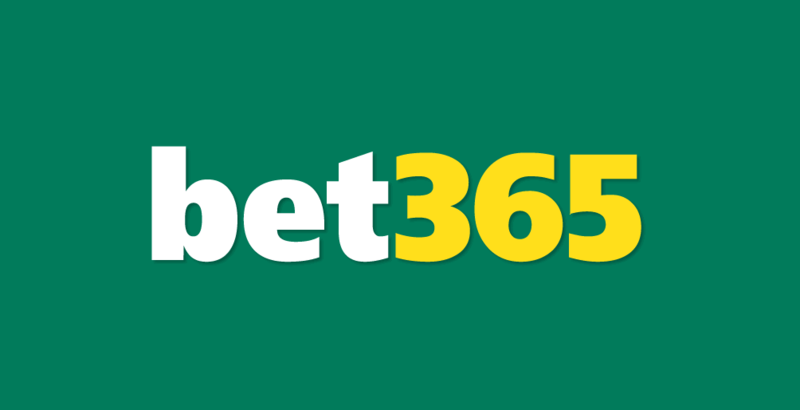 Here at Sports Arbitrage Australia we think Bet365 is a great bookmaker to use. It is very easy to set up an account, verify it and deposit. With a multitude of sports and events on offer the amount of arbitrage opportunities are plentiful. Bet365 are what we would call a hard book meaning we always close out an arbitrage trade in the hard book. Placing the first bet on the soft book as they are often slow, delayed or maybe you’ve been limited. While accounts do get limited (Pinnacle aside) there are a few tips we have to delay this. Deposit small amounts gradually as opposed to huge lump sums. Deposit what is required for the sign up bonus. Turn this over, verify your account and make a small withdrawal. This means bookmakers will allow larger withdrawals in the future as your account and withdrawal method has been approved. Try to limit your deposits by a maximum of $1000 a day. doing so will avoid drawing attention to your account. Don’t withdraw your winnings as soon as your bets have settled. Try to make yourself look like a gambler. most gamblers would keep their money in their accounts, most arbers would prefer to immediately withdraw. Avoid trading very ‘out there’ or exotic lines/leagues. This is a sure way to draw attention to your account. Always bet rounded numbers. Again, try to disguise yourself as a gambler instead of arber. Would a gambler place $237 on a match? Probably not, would be more like $240 or $235. Try to round it to the nearest whole number. It will slightly alter your profit but better that than a limited account. Don’t place two bets on one bookmaker, this is a sure fire way to draw attention to your account. Be very cautious of arbitrage opportunities that are greater than 5%. It is most likely a palpable error. Be sure to read up on our lessons in palpable errors. It has been noticed that some soft books will intentionally place the wrong odds on an event as traps to find arbers. In cases of arbs above 5%, we recommend staying away, even though it is attractive money it’s better than risking your account. Overall there are many arbitrage opportunities that exist through Bet365. We highly recommend using Bet365 as one of your arbitrage books. 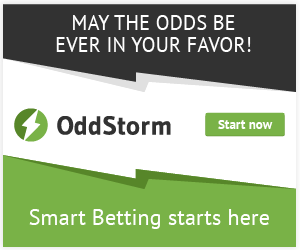 It is a fantastic bookmaker, very user friendly interface and is extremely fast with accepting bets. In addition to this their sign up bonus is very attractive and relatively easy to turn into cash. 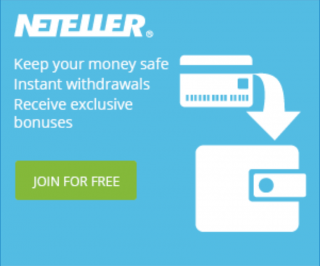 We also know that as regular punters on their site you are offered a weekly loyalty bonus. Can’t complain about free money!